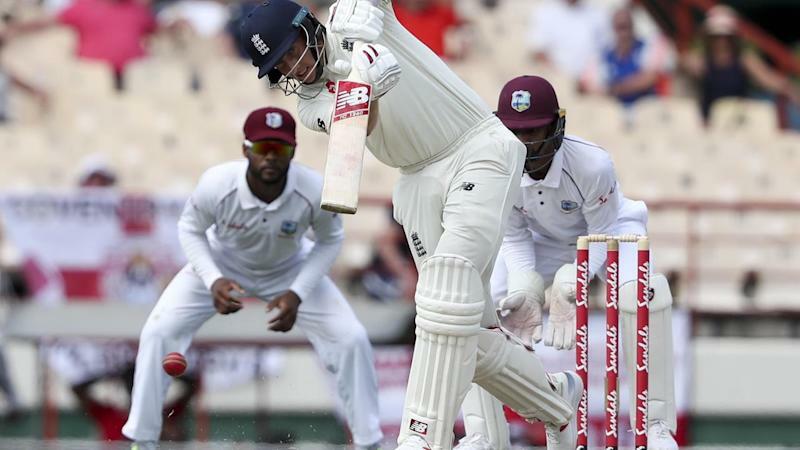 England captain Joe Root has suggested West Indies bowler Shannon Gabriel said something he "might regret" during an on-field exchange in the third Test. 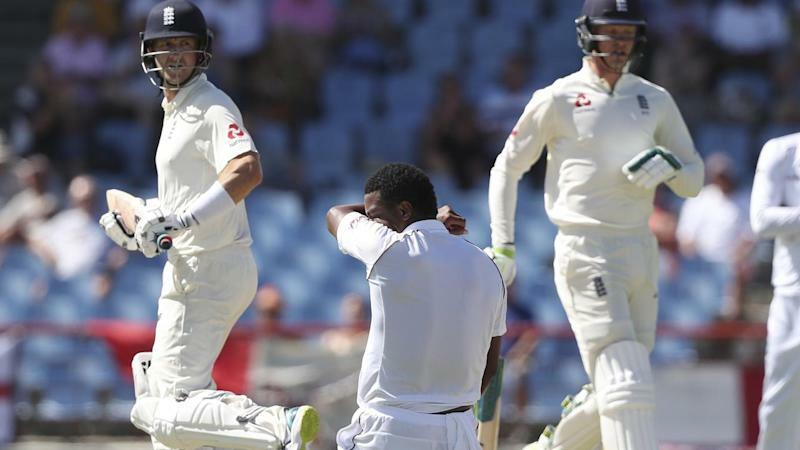 Root appeared to tell Gabriel "there's nothing wrong with being gay" while batting on day three in St Lucia, with the comments apparently picked up on television via the stump microphone. Gabriel's part of the conversation did not seem to be audible but Press Association Sport understands the paceman was spoken to by at least one of the on-field umpires, Kumar Dharmasena and Rod Tucker, about his language. Whether the match referee Jeff Crowe deems the incident worthy of further attention remains to be seen, while West Indies coach Richard Pybus promised to take further action "if it was untoward". Root enjoyed a fine day at the crease, scoring a 16th Test century and finishing 111 not out as England built a lead of 448 runs. After he left the field he was asked to explain the incident with Gabriel. "It's Test cricket, he's an emotional guy trying to do everything he can to win a Test match...sometimes people say things on the field that they might regret, but they should stay on the field," Root said. "He's a good guy who plays hard cricket and is proud to be in the position he is. "The battle was a good contest, he's had a wonderful series and he should be proud." Pybus was unaware of any potential controversy at the close of play but told BBC's Test Match Special: "Nothing has been reported to me but if a comment was made we'll review it and if it was untoward we'll be addressing it." Root would probably rather reflect on his efforts with the bat, having steered his side towards their best total of a disappointing three-match series. Their score of 4-325 for four sets them up perfectly to push for a victory, ending their Test winter on a high after successive defeats and averting a 3-0 whitewash.